Why download this online community research? 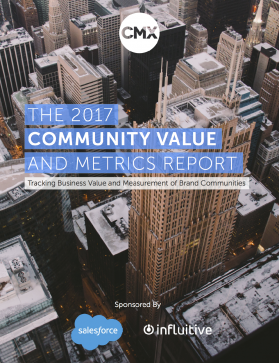 Find the best way to track your community's business value and measure your online community. Get free access to the latest community research now. 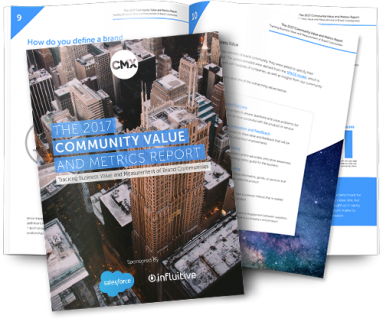 71% of organizations employ an online community manager for their community, but many of those community managers don’t have confidence in the metrics they are using. "This report showcases the complexity of community and shows how this profession will continue to mature." These companies generously make it possible for us to conduct research and share it with you for free.